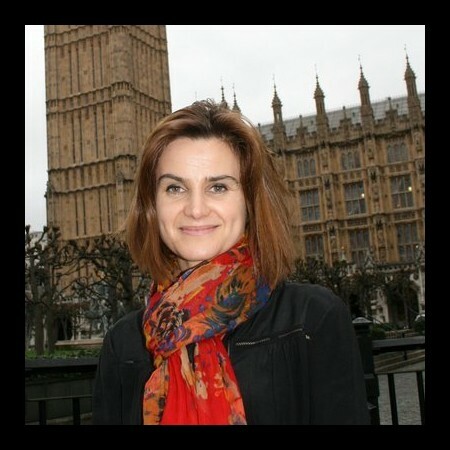 The British Gazette » Mrs “Jo” Cox, MP – 22nd June 1974 – 16th June 2016. Mrs Helen Joanne “Jo” Cox the Member for Batley and Spen has died after being shot and stabbed multiple times following a constituency meeting. 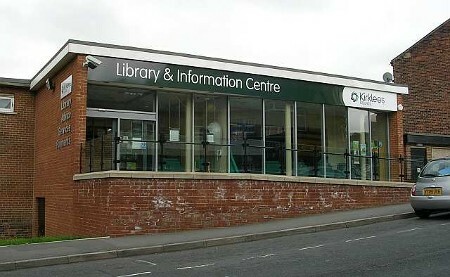 Armed officers responded to the attack near a library (above) in Birstall, in the West Riding of Yorkshire, this afternoon. A 52-year-old man was arrested in the area, police confirmed. The suspect was named locally as Tommy Mair. Below: Police stated that Mrs Cox, was pronounced dead at 1.48pm on Thursday by a doctor with paramedics at the scene. It has been announced that campaigning in the referendum has been suspended. 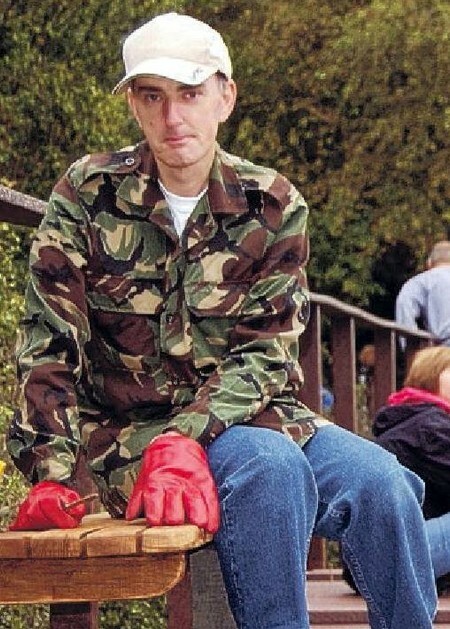 British Gazette comment: Mrs “Jo” Cox was the mother of two young children and was shot dead a few days before her 42nd birthday on the 22nd June. We are not going to speculate on a case in which the police have arrested a man. The above information has been complied from already published accounts. We offer our condolences to Mr Cox and Mrs Cox’s family and friends. Mair has a history of mental problems. His neighbours say he wasn’t political, but he had a gun, but it seems they didn’t know him well. He went armed, evidently to do harm. We do not know why he and another man were fighting. Jo Cox came out. As far as we know, he didn’t try to burst into her surgery. If she was his target, on the face of it he went about his foul deed very oddly. Did he shout “Britain First” before walking away? Witnesses differ. On this (so far flimsy) basis, some left wingers have been voicing hatred for the Brexit campaign. Polly Toynbee is set to make linkage between Jo Cox’s murder and the Leave campaign. The BBC has cancelled this evening’s broadcasts of Question Time and This Week. The Remain campaign has suspended campaigning for today and tomorrow. It suits the Remain side to have campaigning suspended for as long as possible, to take the wind out of Leave side’s sails. I want to know this: who supplied Mair with a gun and when. In shooting the life out of Jo Cox, Mair has shot the life out of the Leave campaign. This country was on the cusp of a vote to leave the EU. Not now. Have been watching the BBC News at 10. They are already subtly being to make linkage. Some of us have been campaigning since the last referendum to get this country free. This deranged twisted hate filled moron has XXXXed all our efforts.